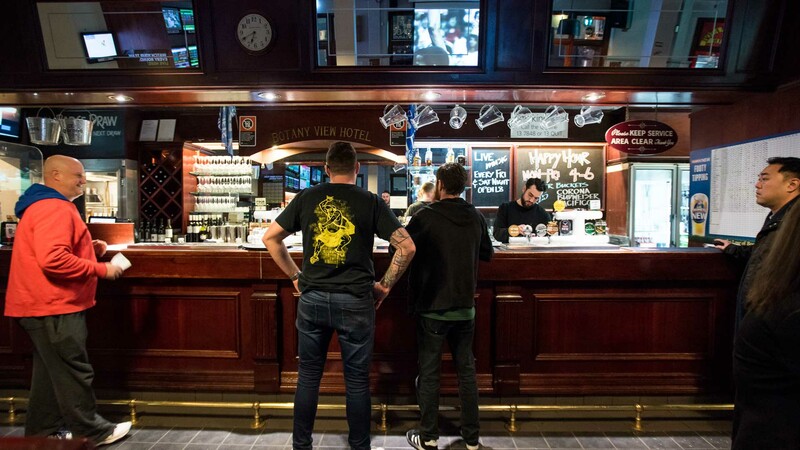 An old school pub filling your schooner with something a little bit different. 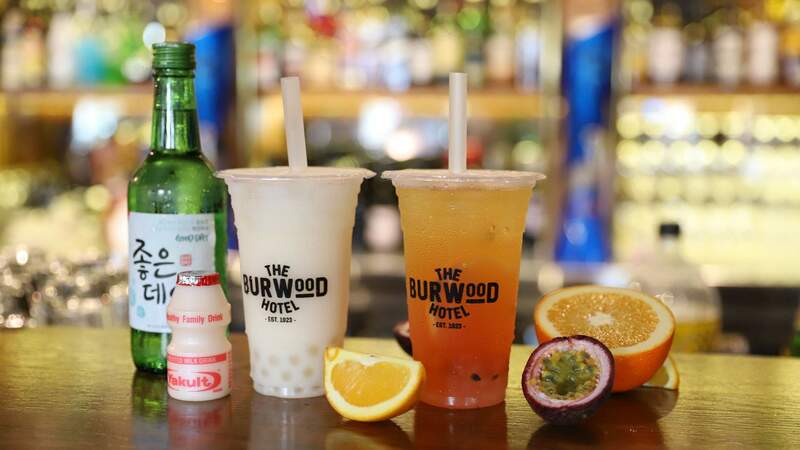 This longtime Burwood stalwart is now slinging alcoholic bubble teas. 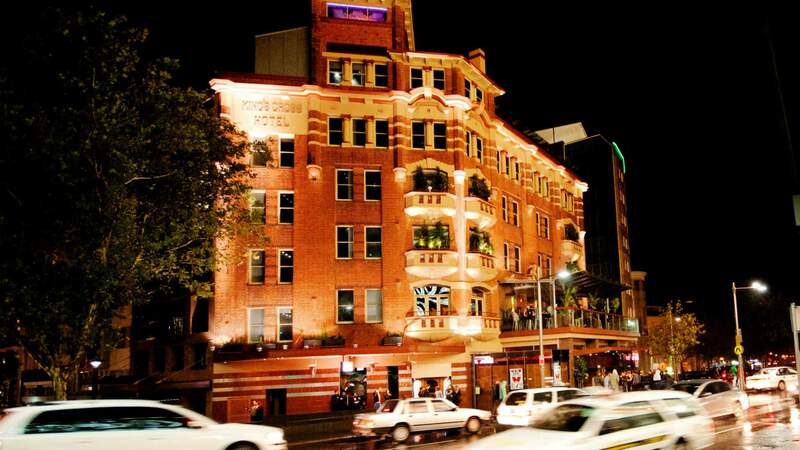 With a lengthy tradition of premium drinks, plus a killer view, it doesn't get much better than The Australian. 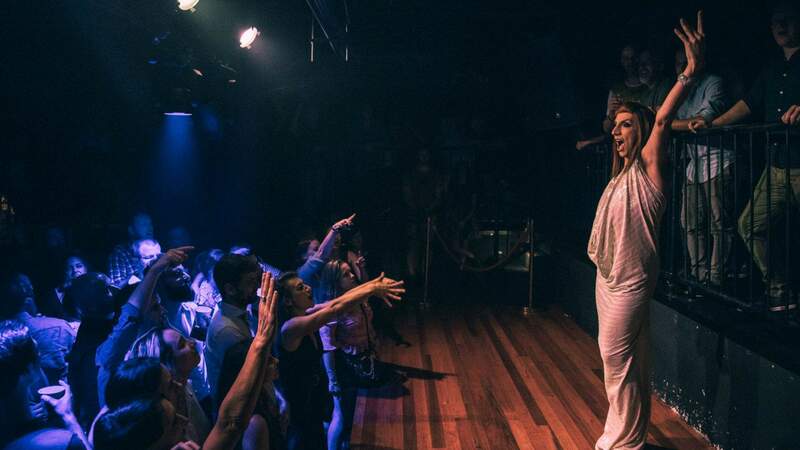 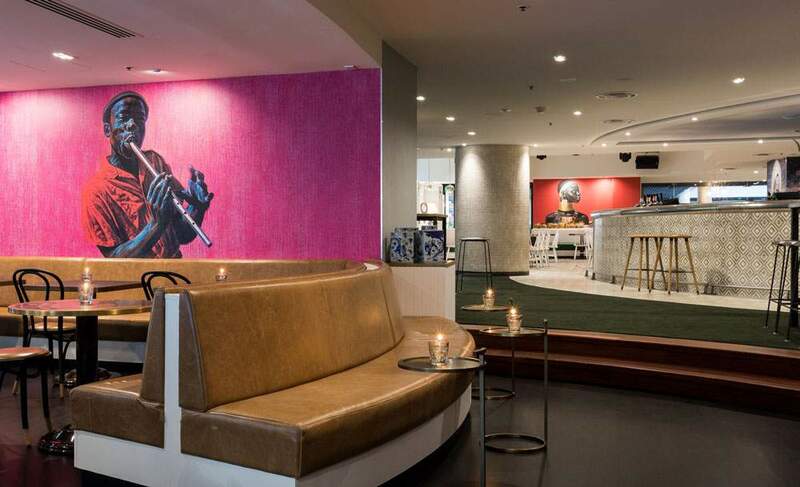 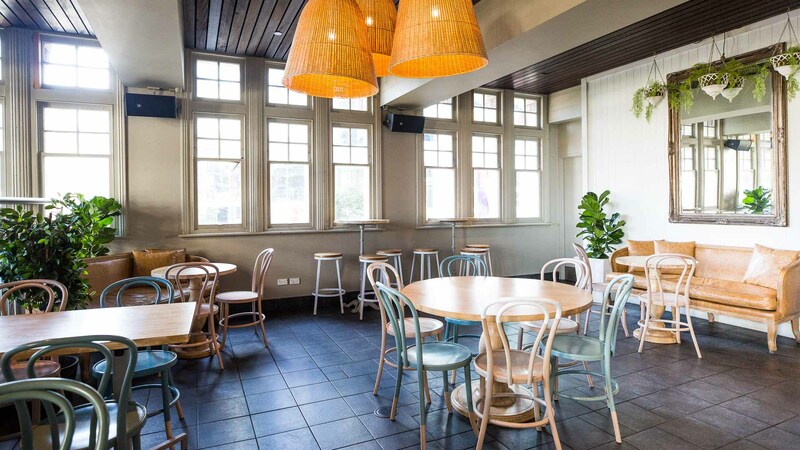 As larger central city venues go, it's clear Mr Tipply's is trying something new. 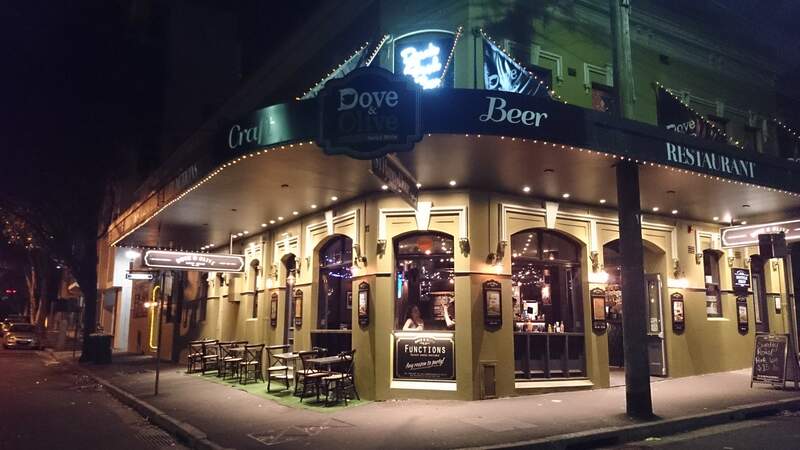 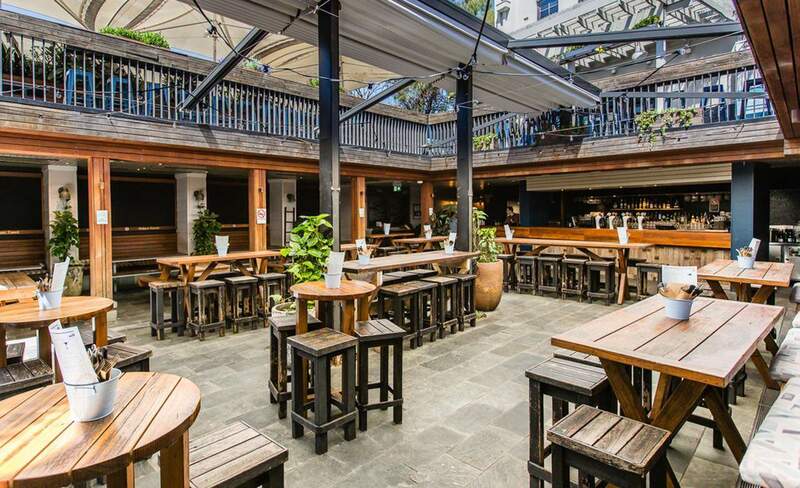 The Rocks pub has reopened with a 3.30am licence and a new cocktail terrace. 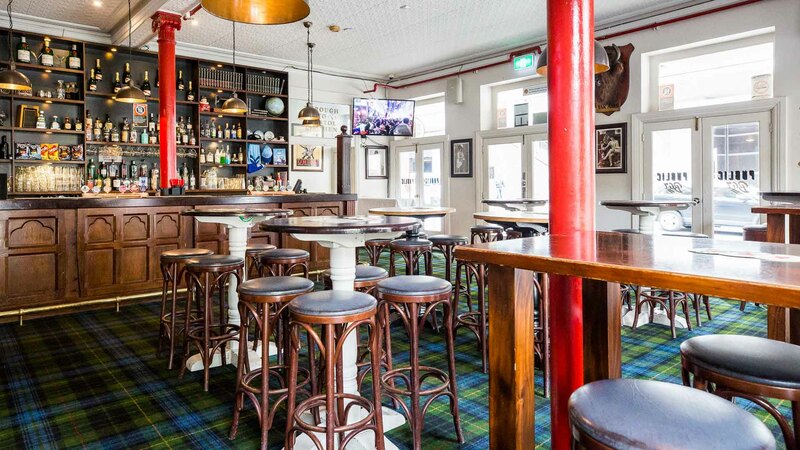 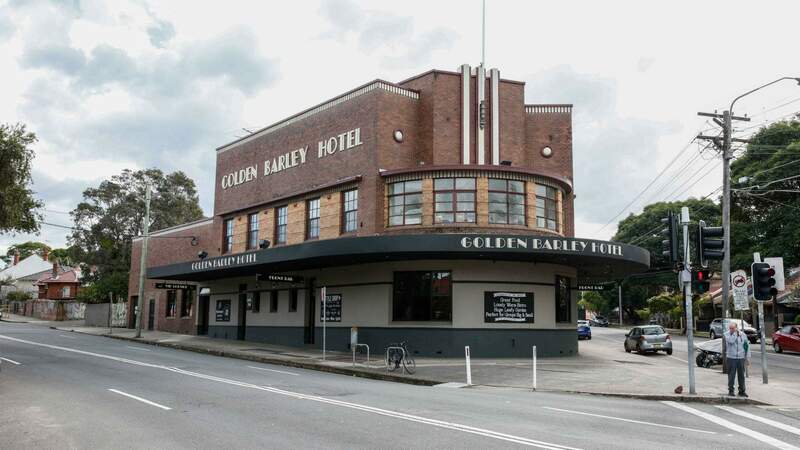 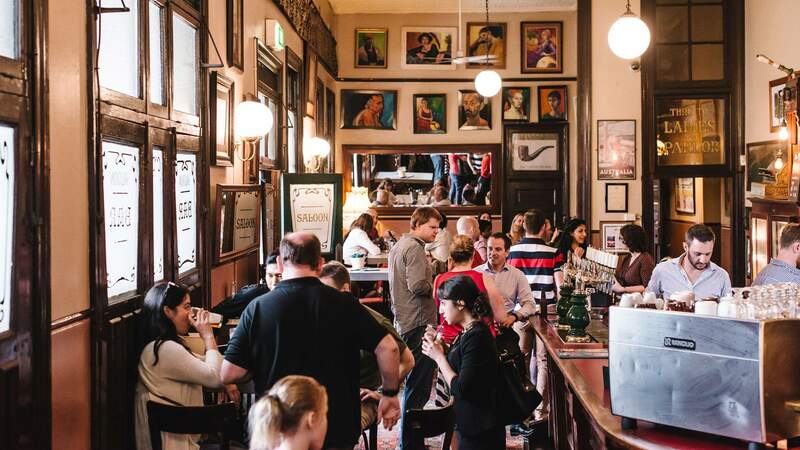 This iconic South King Street watering hole has been revamped by The Lord Gladstone team. 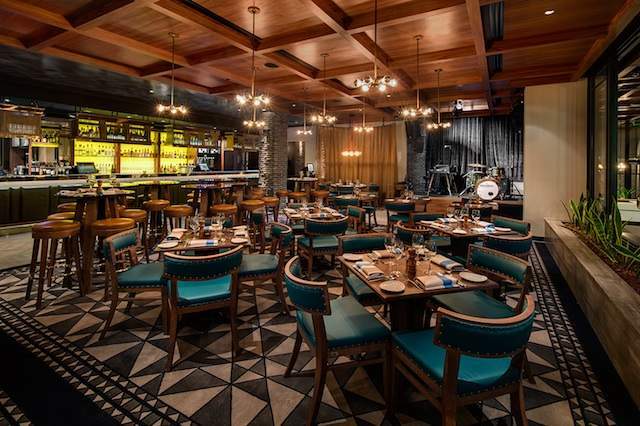 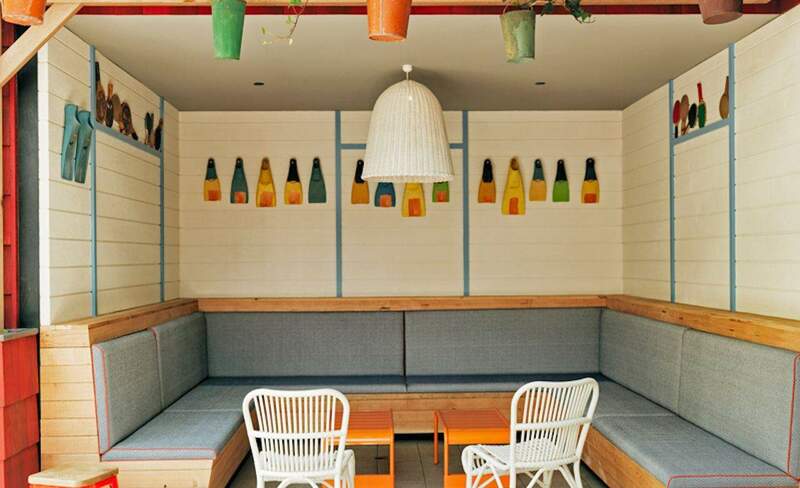 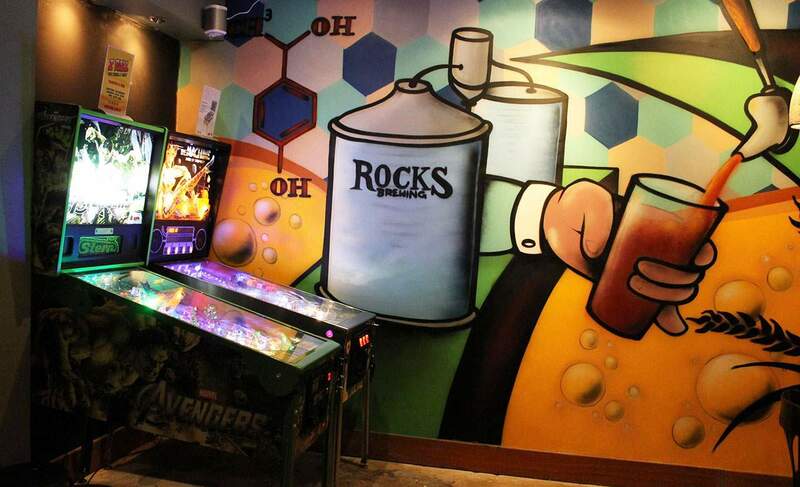 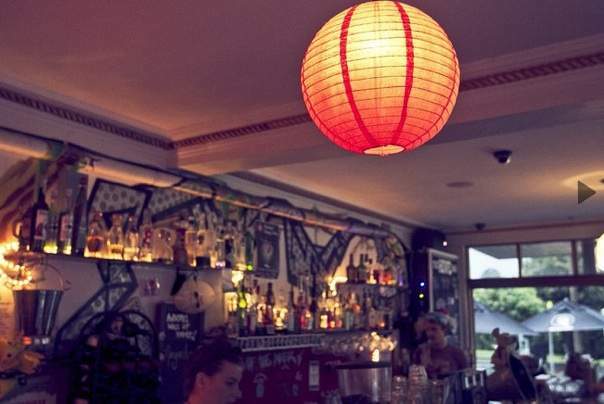 A warm and inviting alternative to the hustle of CBD bars. 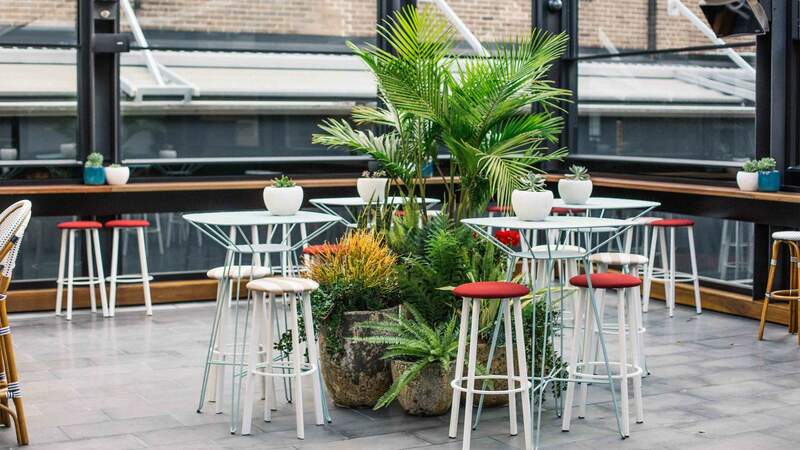 Not one but two large roof terraces - just in time for summer. 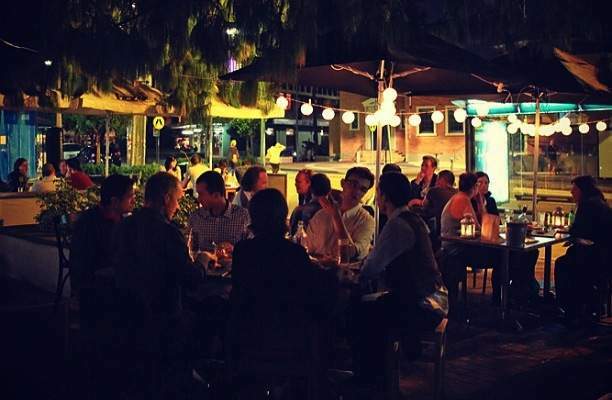 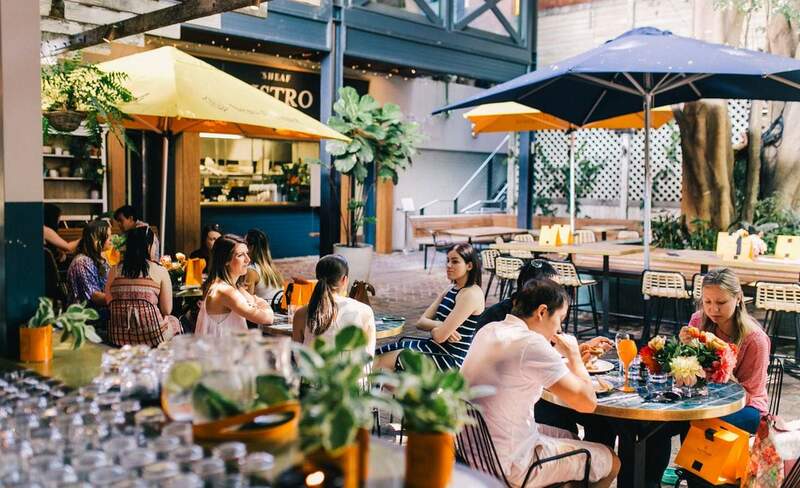 A CBD gem, great for anything from al fresco afternoons to late-night dance sessions. 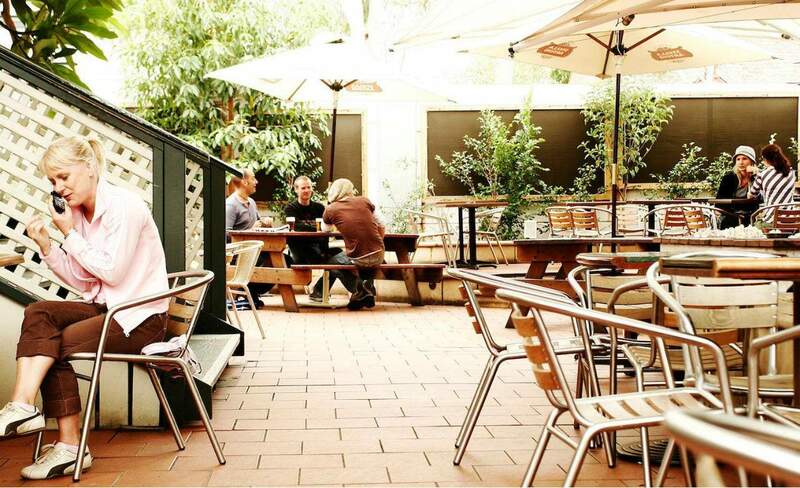 A family-owned pub with a leafy beer garden. 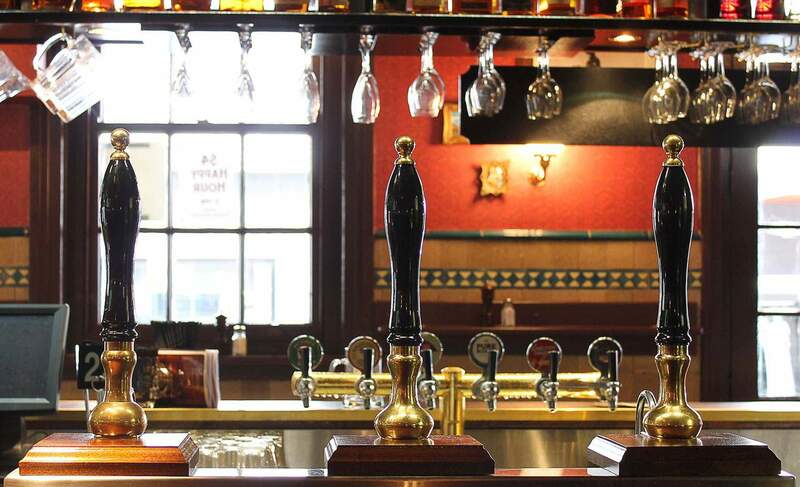 A local favourite serving brews, pub grub and eats from the outdoor barbecue.